What is Live Well Stay Well? A service to help you by enhancing the support you already provide by helping your clients make changes for a healthier lifestyle. We all know that changing habits and lifestyle is not always easy and Live Well Stay Well can offer a range of services and support to help patients achieve their goals. Indicate the most convenient time for contact when completing the referral form. How can I get more leaflets and posters? Who can access the service and what services could they access through Live Well Stay Well? 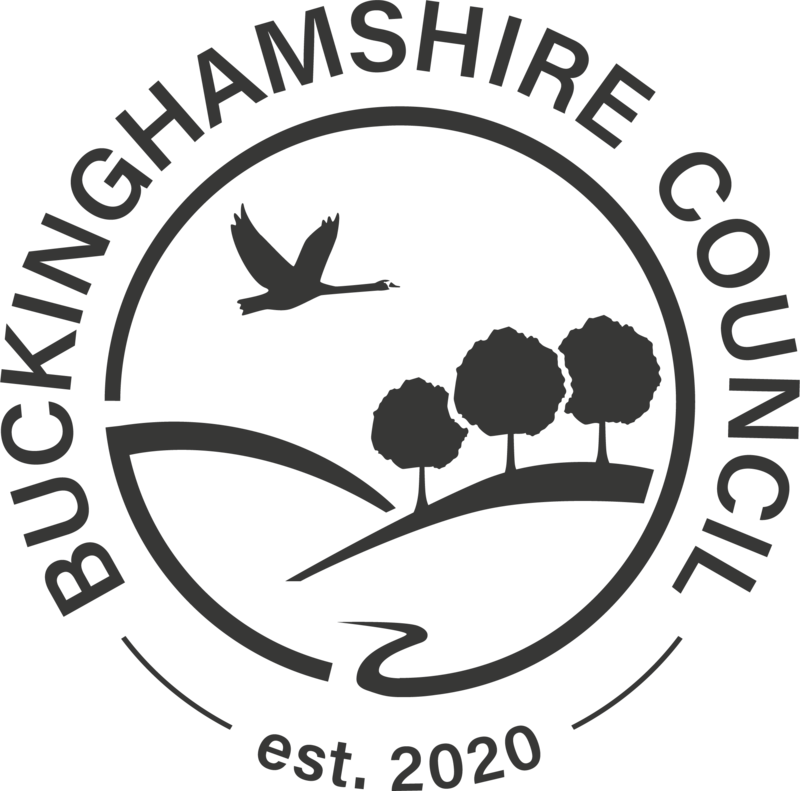 The Live Well Stay Well single point of access is available to all Buckinghamshire residents or those registered with a Buckinghamshire GP practice. Will I get any feedback after I have referred someone? How can I feedback on the service? We appreciate all feedback, good or otherwise! 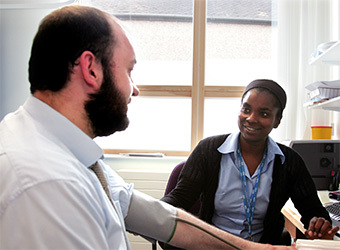 Your feedback forms an important part of our continuous improvement of Live Well Stay Well.